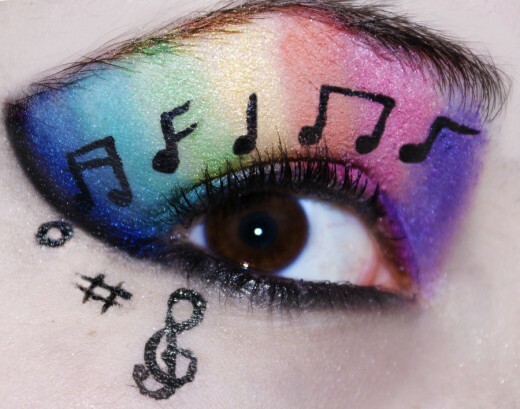 I’m sure you’ve seen them tens of times on Facebook, Myspace and YouTube. 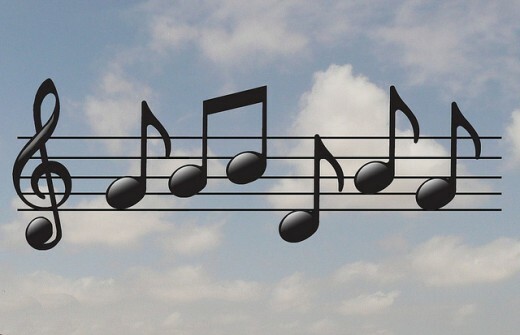 Music note characters are one of the most popular computer symbols that people had been texting at least since ASCII encoding was developed. 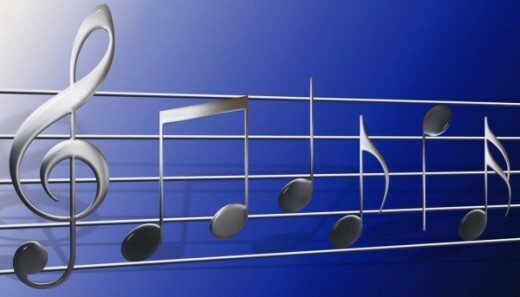 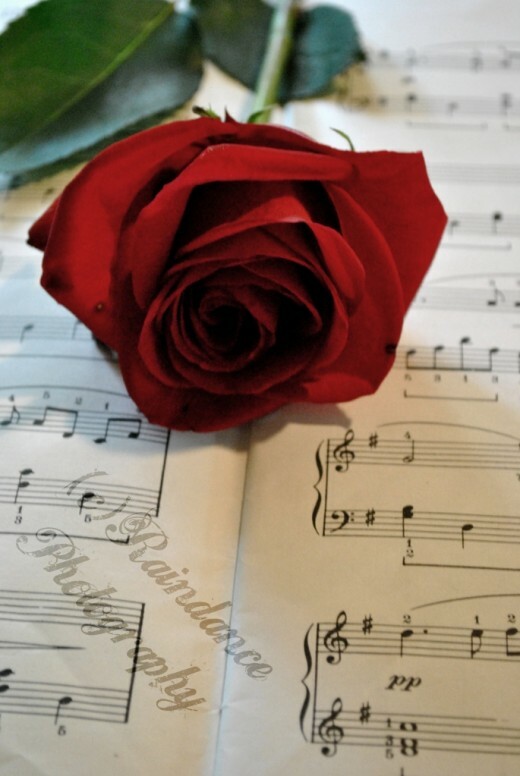 The innovative music note pictures create a sense of soothing delight. 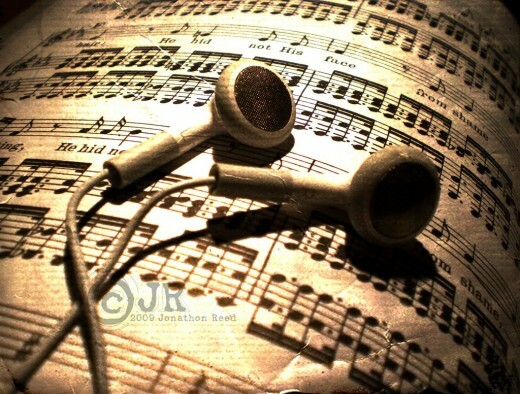 The pictures listed here are set in different innovative and interesting themes. 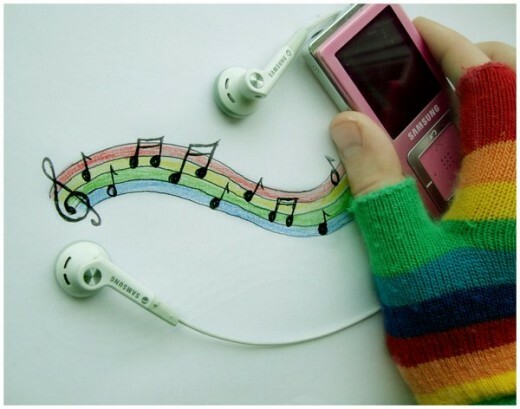 If you put on your iPod and then view the pictures, you will surely love the collection. 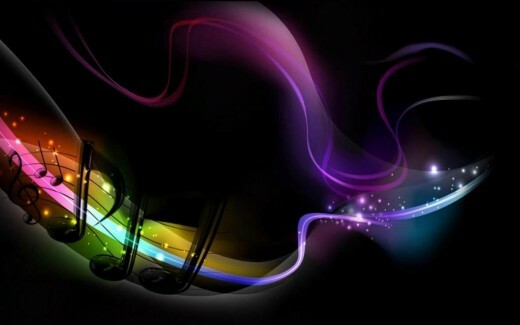 If you like this article, you might be interested in some of our other articles on black and white photography, cool twitter backgrounds, and orange color websites designs. 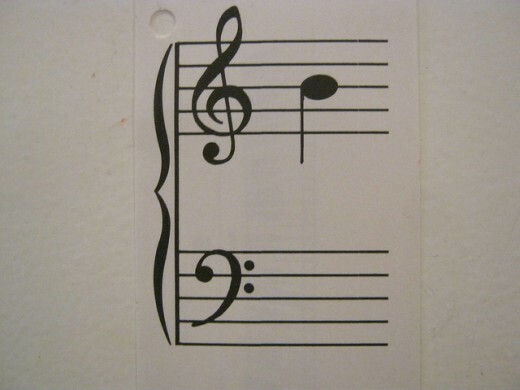 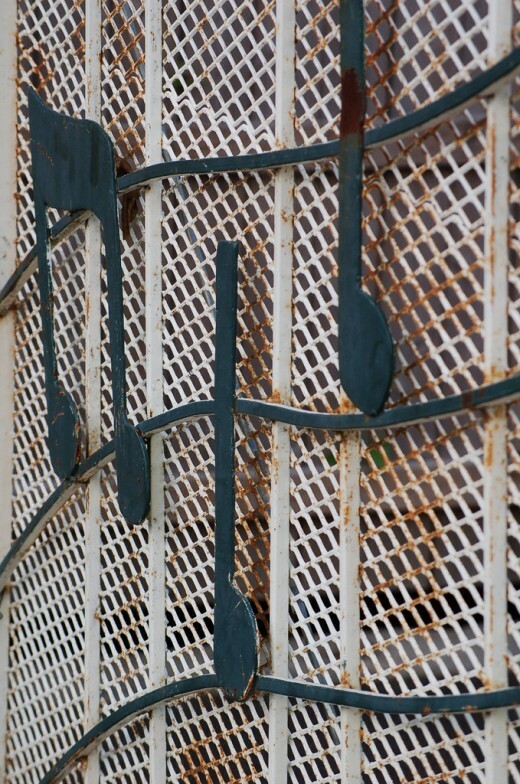 I hope you have liked best pictures of music notes. 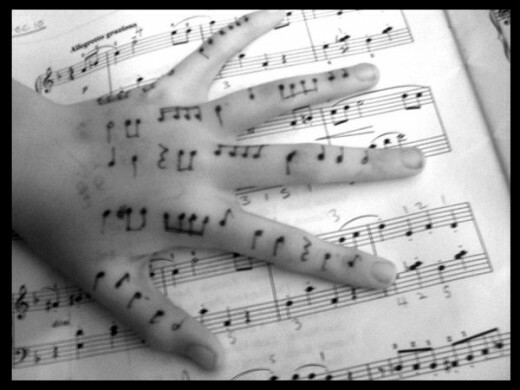 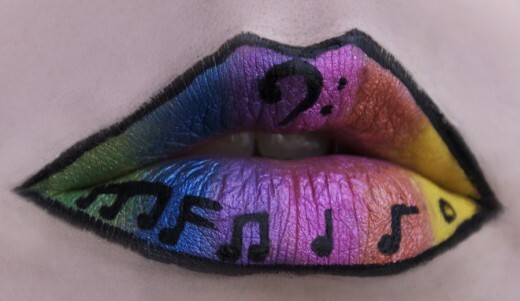 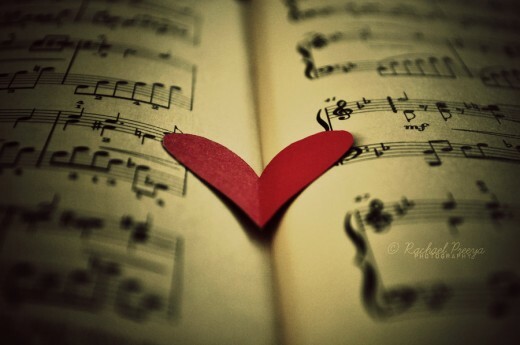 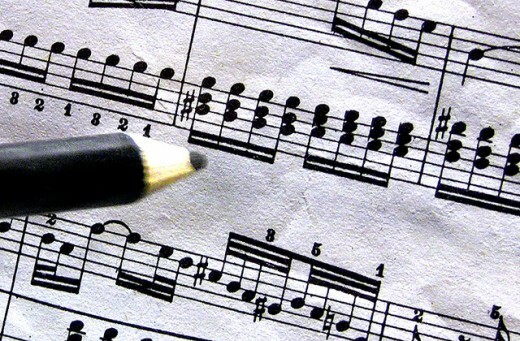 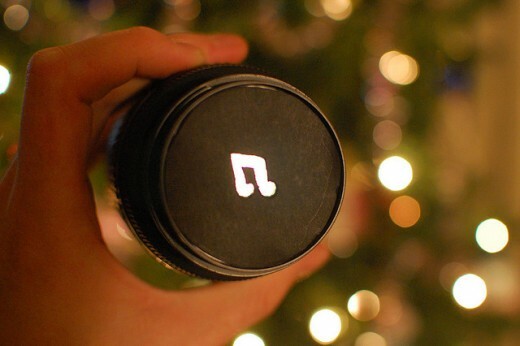 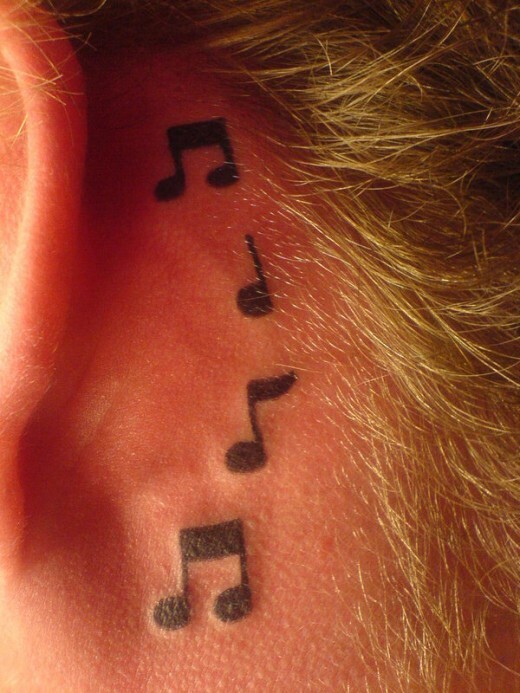 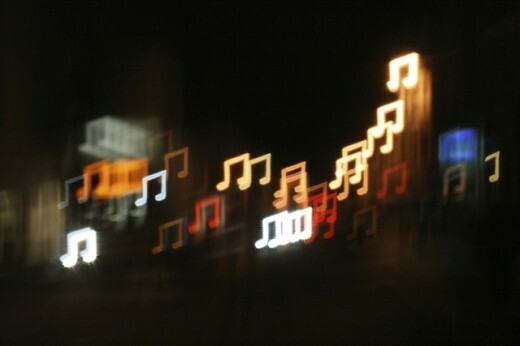 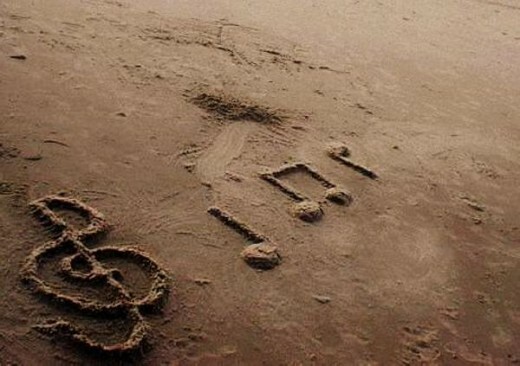 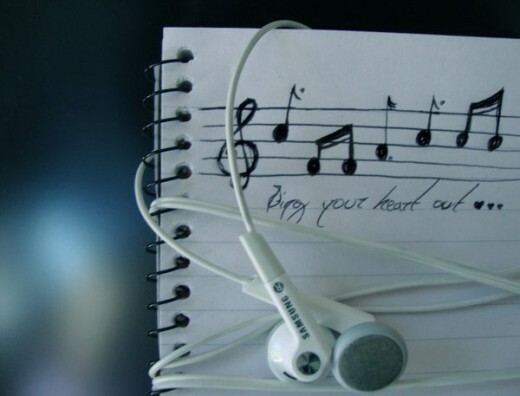 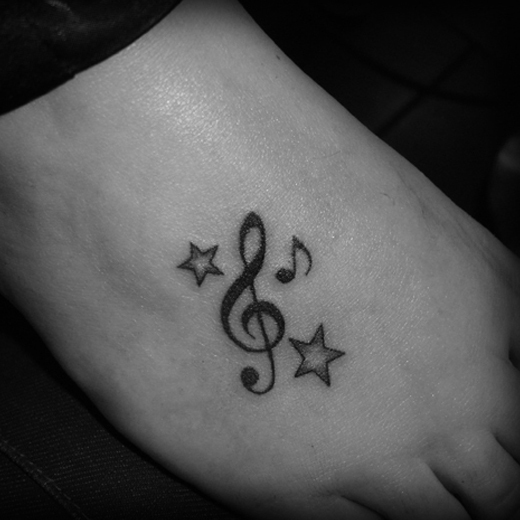 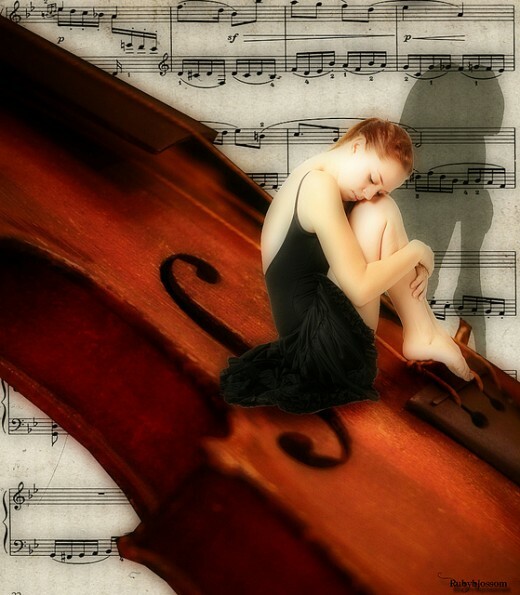 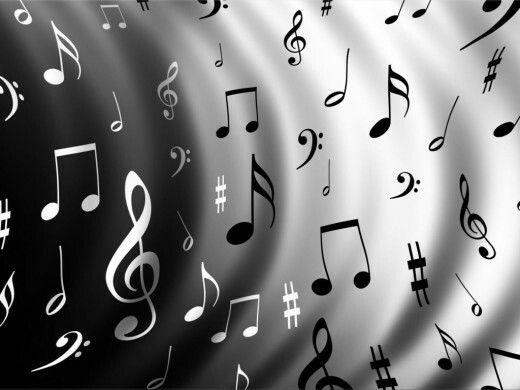 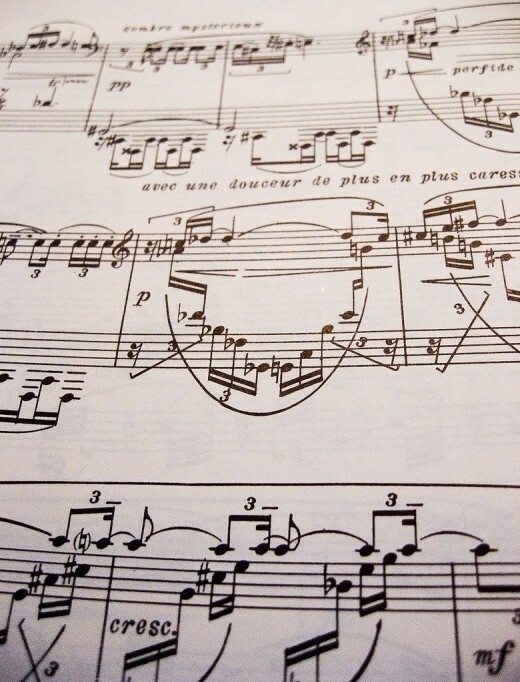 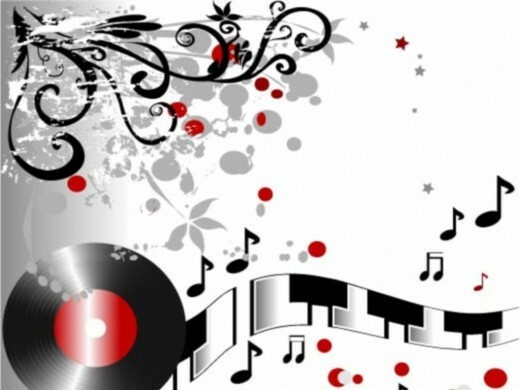 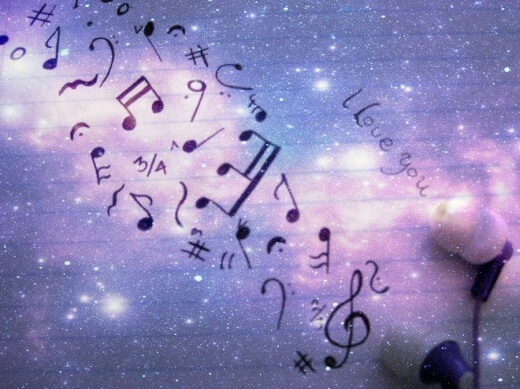 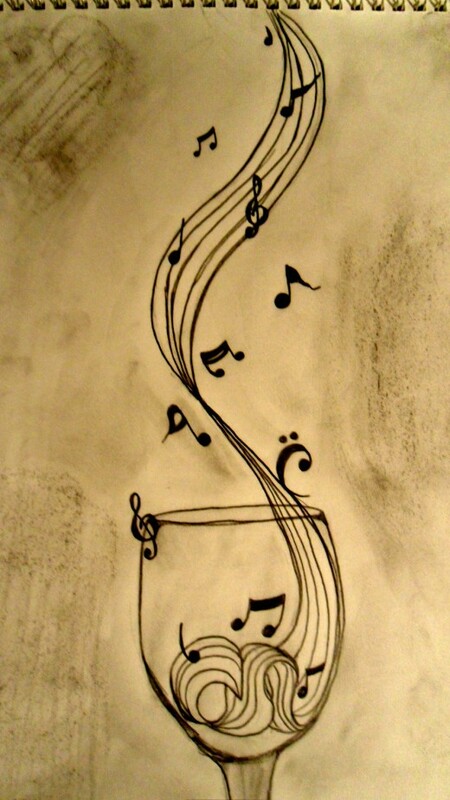 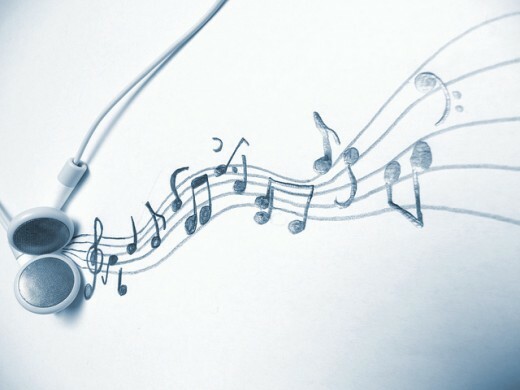 If you have any music note picture, feel free to share your comments with us.